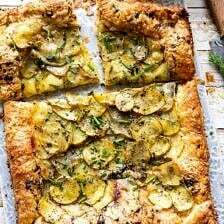 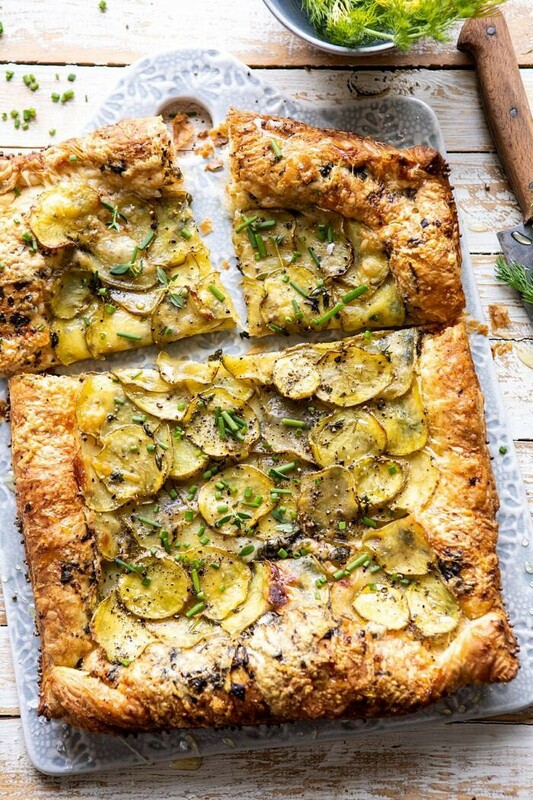 April 18 Cheesy Potato Chive Galette. 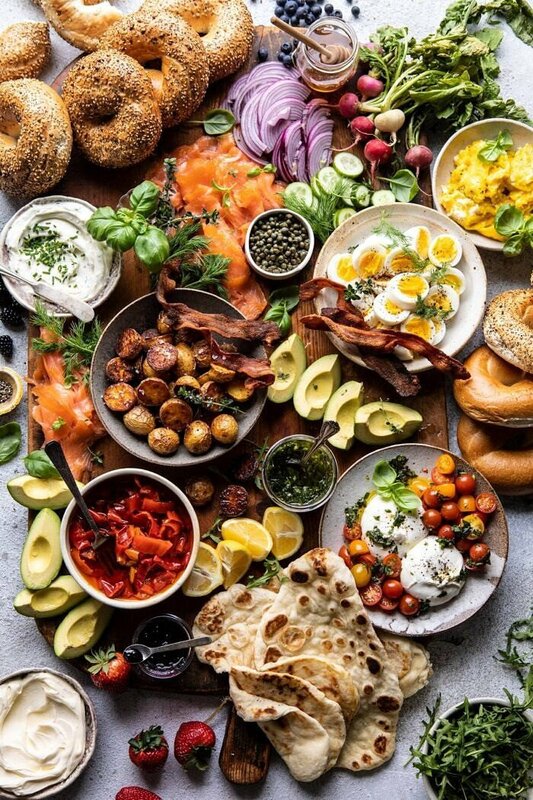 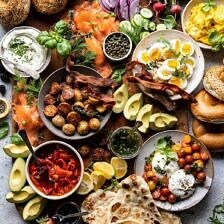 April 17 Ultimate Spring Brunch Board. 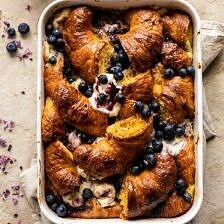 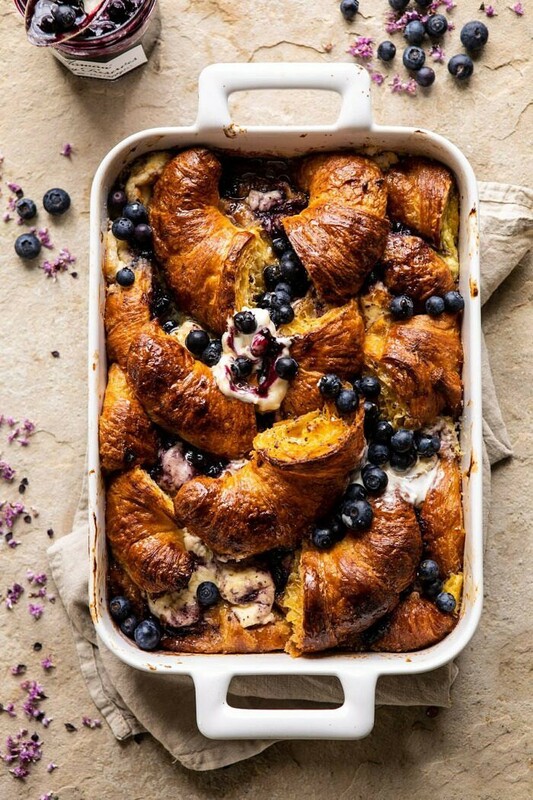 April 16 Berry and Cream Cheese Croissant French Toast Bake. 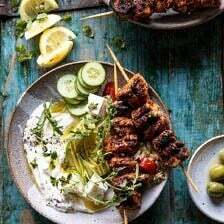 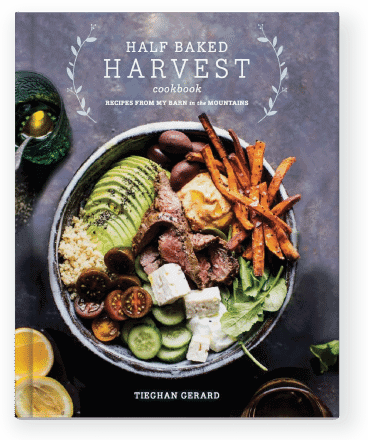 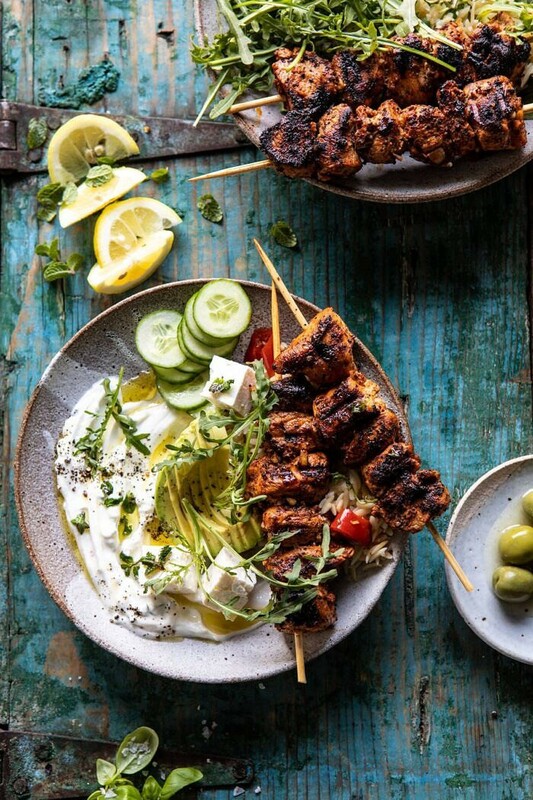 April 15 Greek Lemon Chicken Bowls with Sizzled Mint Goddess Sauce. 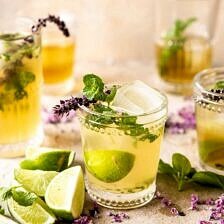 April 13 White Tea and Muddled Basil Mojito. 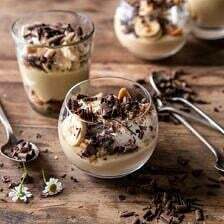 April 12 Coconut Banana Cream Pie Parfaits. 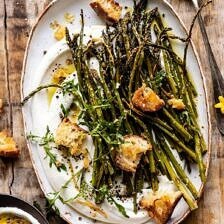 April 11 Sesame Roasted Asparagus with Whipped Feta. 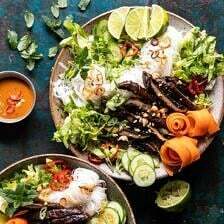 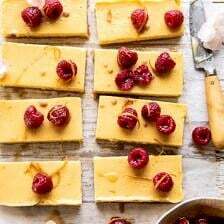 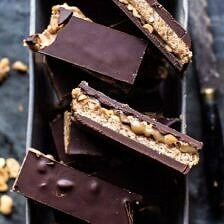 April 10 Vietnamese Rice Noodle Salad with Mushrooms and Spicy Peanut Vinaigrette April 9 Creamy Lemon Bars with Browned Butter Raspberries. 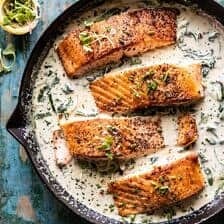 April 8 Garlic Butter Creamed Spinach Salmon. 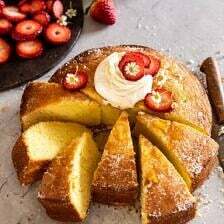 April 5 Strawberry Chamomile Olive Oil Cake with Honeyed Ricotta. 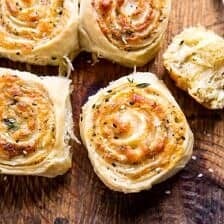 April 3 Herby Everything Cheddar Swirl Buns.